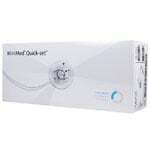 The Quick-set® Infusion Set offers a 6mm soft cannula for leaner individuals. We carry 32 inch Tubing. The Quick-set® works with the Quick-serter to provide optimal insertion every time. 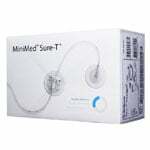 The Medtronic Minimed Quick-Set Infusion Set 6mm conveniently disconnects at the infusion site and offers a pre-attached adhesive for a discreet, low profile design. 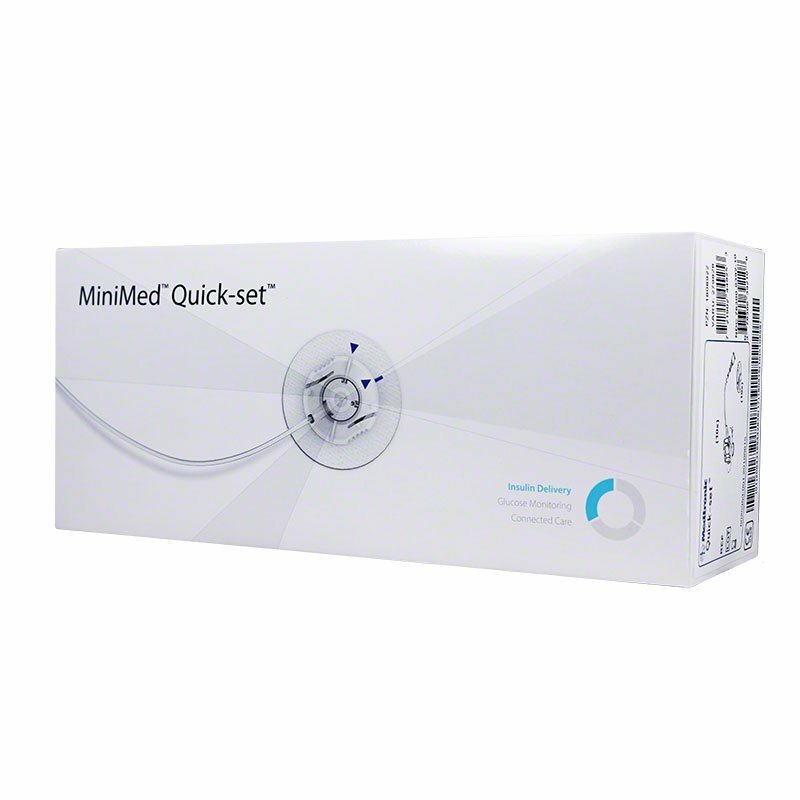 The Medtronic Minimed Quick-set® offers a 6mm soft cannula for leaner individuals. The Safe Needle Disposal System of the Medtronic Minimed Quick-set helps prevent accidental sticking when disposing of the introducer needle in your sharps container. 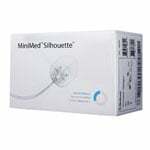 This Medtronic Minimed set works with the Quick-serter to provide optimal insertion every time. Note: This item does NOT include Quick Serter Insertion System.